Prestige spatulas are made of silicone, assuring their durability. Their handles are heat resistant making it easier for you to hold them while working with hot materials. You can use these spatulas for mixing, scraping or cutting. 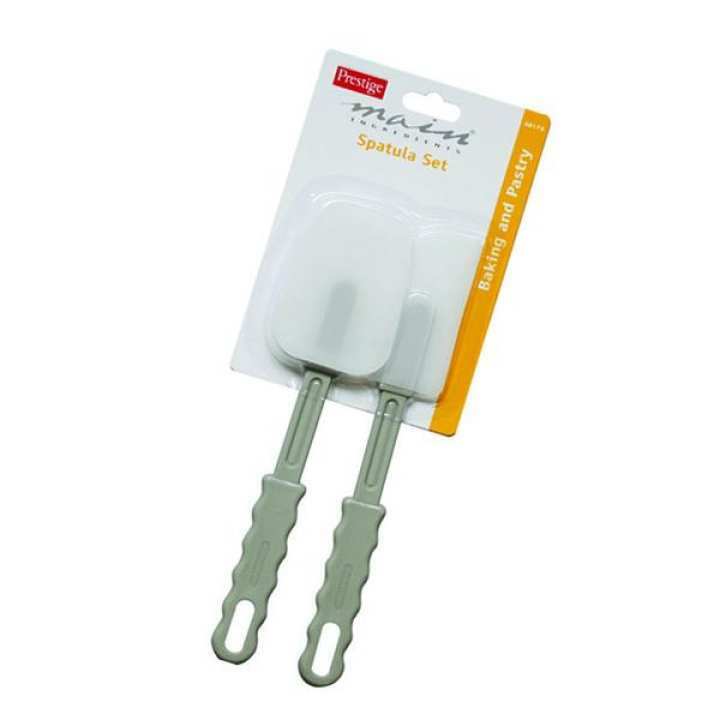 These spatulas can be used on non-stick coated utensils as well.